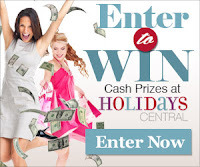 Browse » Home » Giveaways » Win $5,000 per year for life! Win $5,000 per year for life! You can enter for a chance to win $5,000 per week for life!